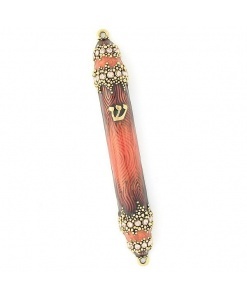 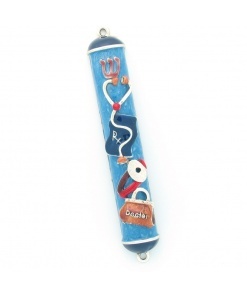 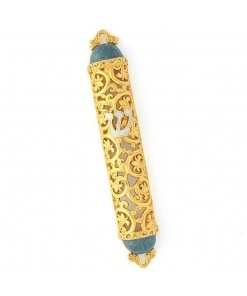 This handmade lace-maple Mezuzah casing 2XL is amongst the finest wooden Judaica around. 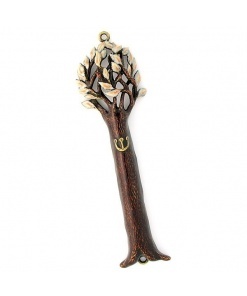 It has been meticulously crafted from the finest exotic and domestic hardwoods. 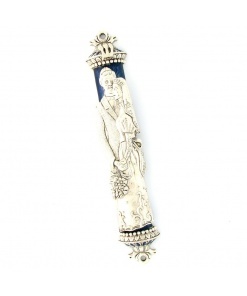 It has a hand-rubbed finish which is then buffed to a fine polish. 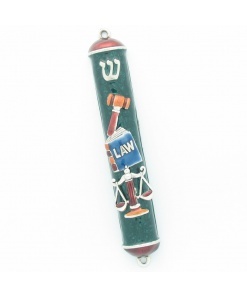 There is much pride in the making of this Mezuzah case and it is sure to be a proud addition to your collection as it enhances your home or work space. 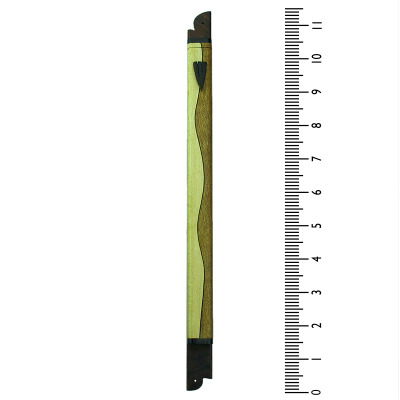 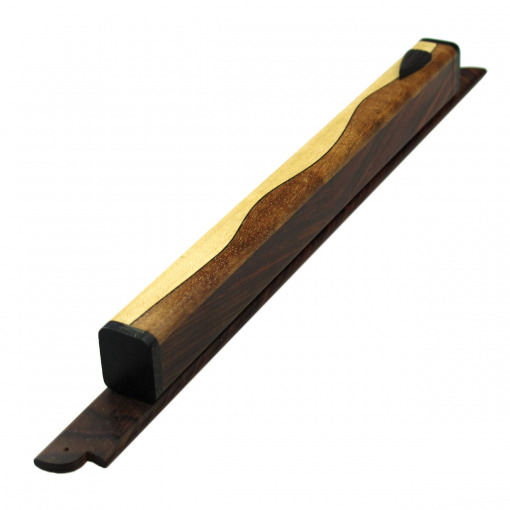 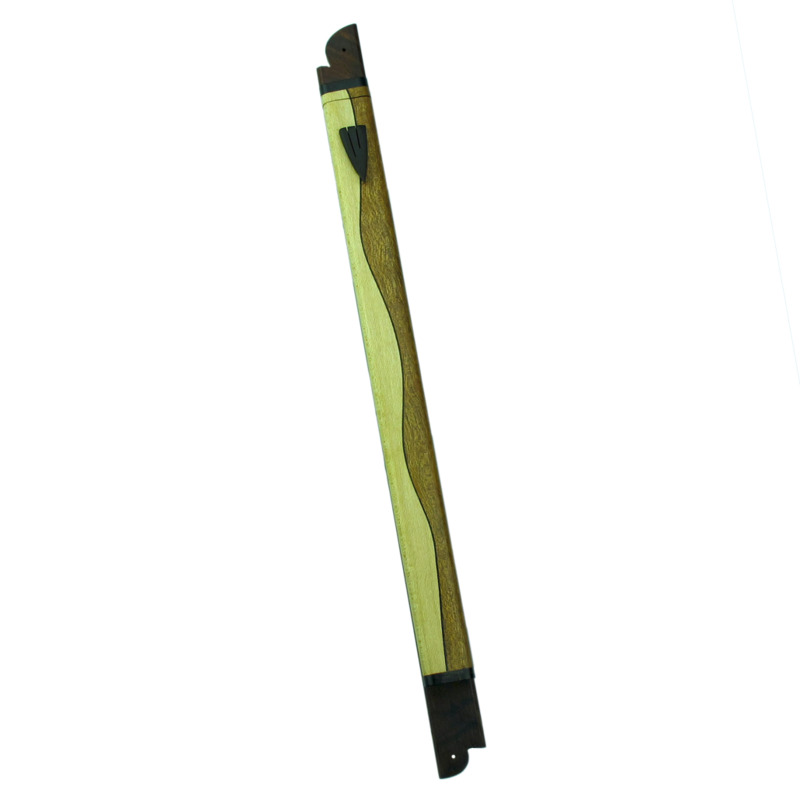 This mezuzah fits an 8 Inch / 20cm scroll. 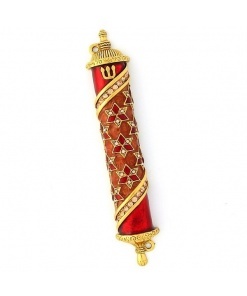 I ordered this Mezuzah for my office door. 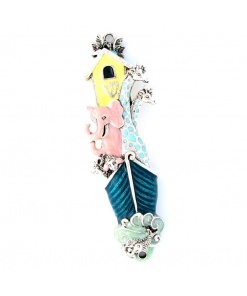 It is well made and looks beautiful at the door frame.